Marist Brothers’ Education in Samoa is celebrating its 130th anniversary and marked the occasion yesterday with a mass at Mulivai Cathedral. Archbishop Alapati Lui Mataeliga led the service with students from Marist Brothers Primary School and Saint Joseph’s College making up the choir in the presence of former scholars. Tuatagaloa Aumua Ming Leung Wai said the Marist Old Pupils Association is a very strong Christian association. “It is imperative that we give thanks and praise to God and for every Marist activity we always start with a mass, but also to not only give back the glory to God but it is for us try to commit the activities for our anniversary." “We finalised preparations in September last year and were going to celebrate the 130th on September this year." 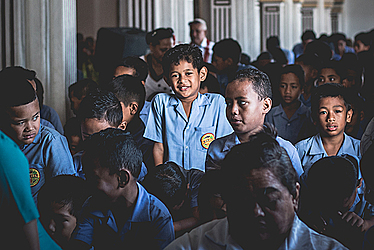 Tuatagaloa said the significance of the anniversary is a milestone worth celebrating because of the Brothers dedication to educating the boys of Samoa since 1888. 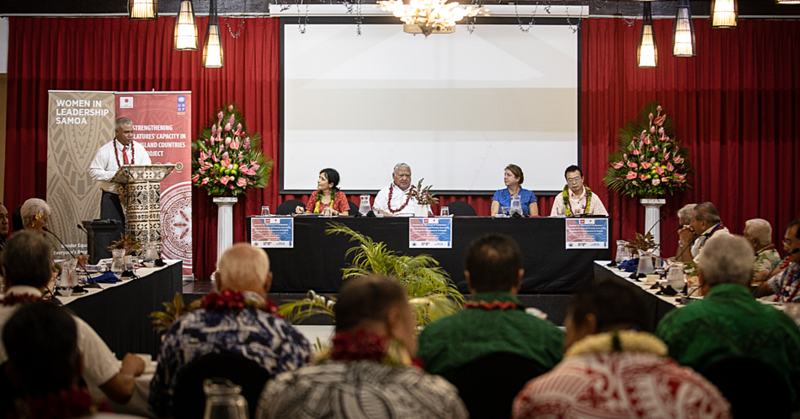 He said it is also to remember the old pupils who served Samoa throughout the years. 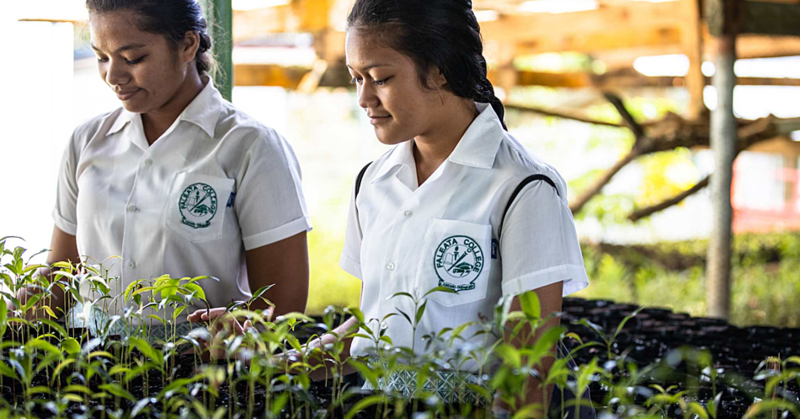 Part of the four-days celebration is the tree planting held at three various locations - Vailima Reserve, Saint Joseph’s College, and Marist Brothers Primary School. Also included in the programme is the launch of a book by Pastor Mika titled “Contribution of Marist Brothers Old Pupils to Samoa”. 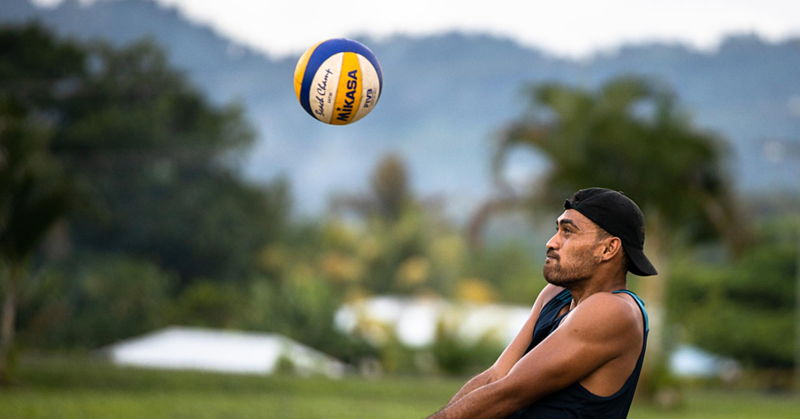 There will also be a career day held today at Saint Joseph’s College, Alafua with a Marist forum based on the Marist Brothers Old Pupils Association’s strategic plans with other activities planned throughout the day. A family fun day is planned for tomorrow and the Marist Excellence Service Awards Ball in the evening. The celebration closes on Sunday with the closing mass at the Marcellin Champagnat Hall, Marist Brothers’ Primary School.